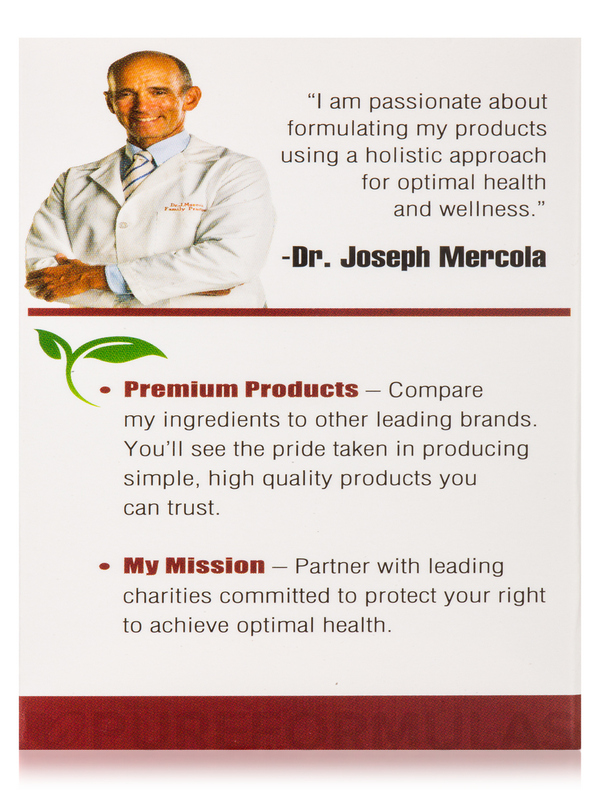 Added Astaxanthin by Dr. Mercola to my daily protocol after reading an article written by Dr. Mercola about Adrenal Fatigue (adrenal burnout) and some of the valuable supplements to support healing. 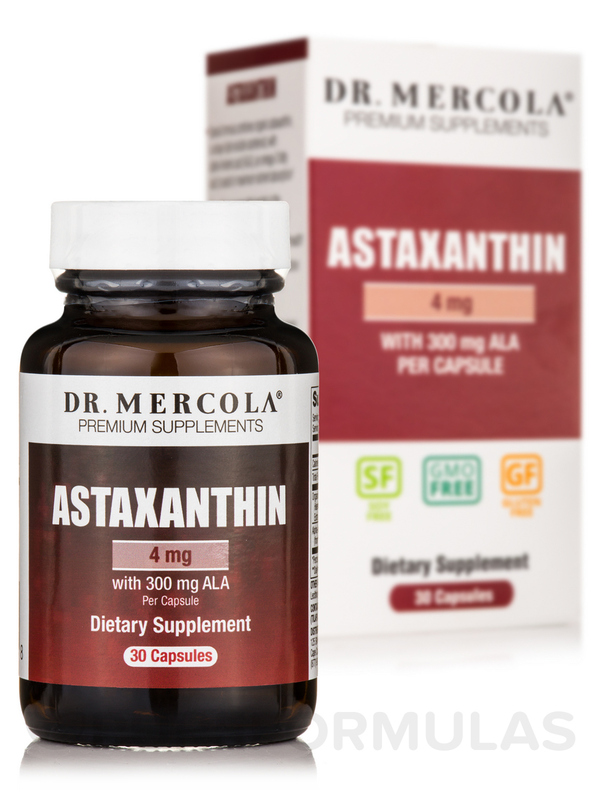 Provide antioxidant protection to the cells of your body and support healthy cognition with Astaxanthin – 30 Licaps™ Capsules from Dr. Mercola®. 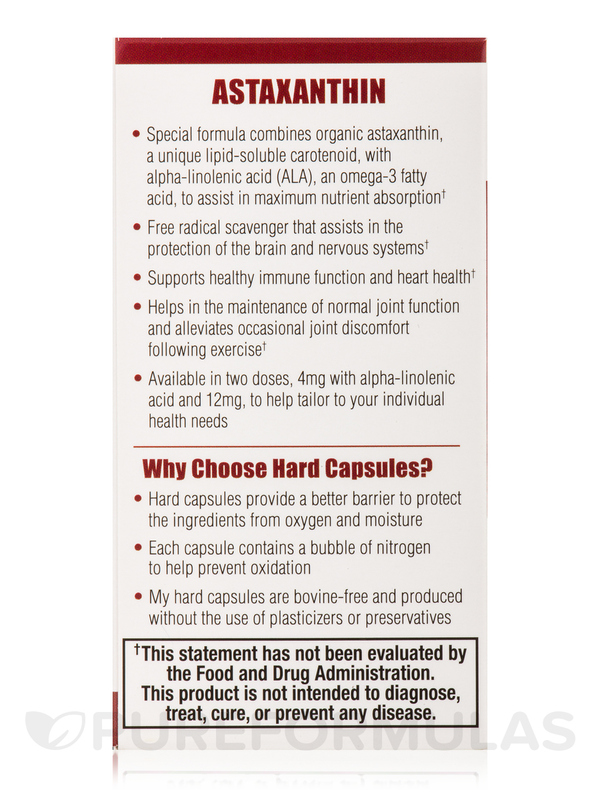 This dietary supplement is free of soy and gluten. 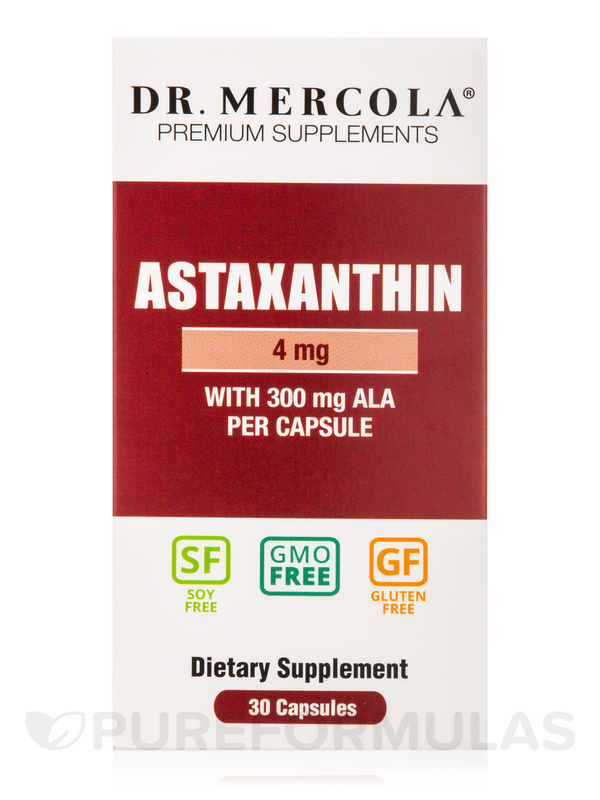 Astaxanthin is a carotenoid that helps alleviate free radical damage to the cells of your body and fight signs of aging. 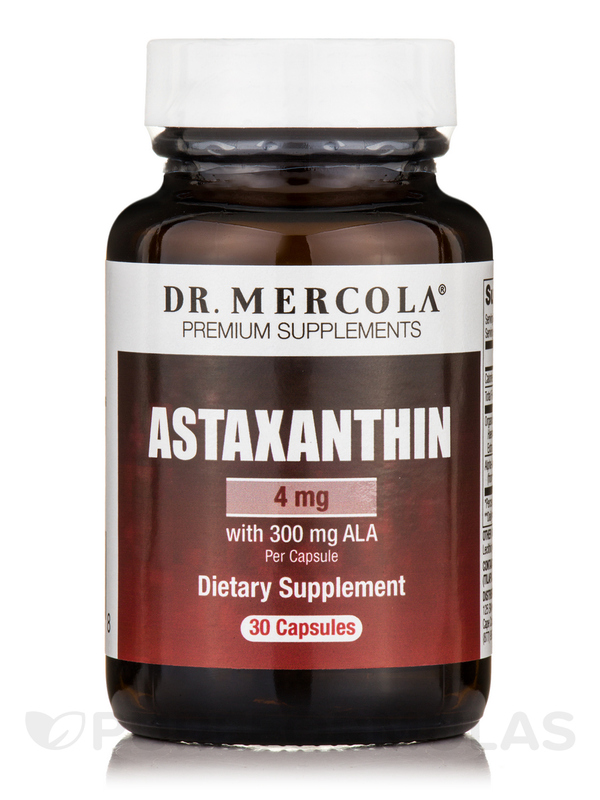 Studies reveal that astaxanthin maintains healthy levels of blood lipids in your body and supports heart healthy living. 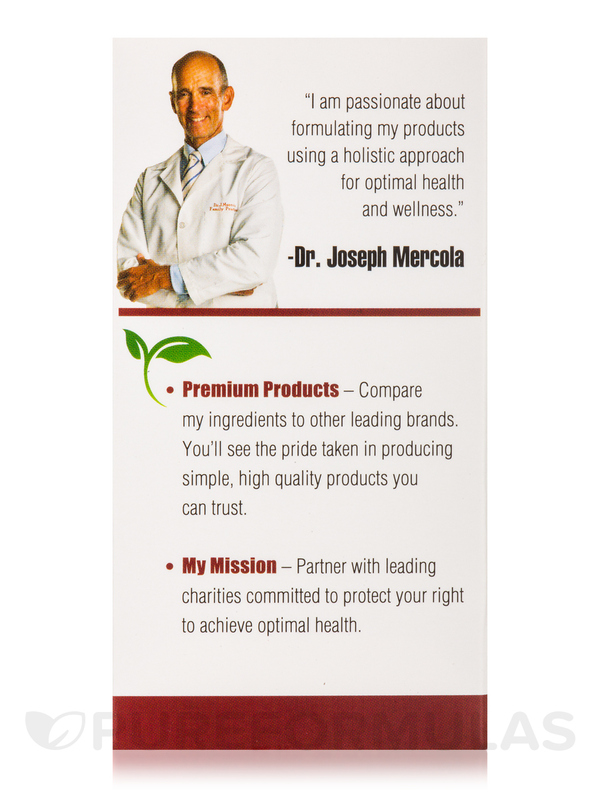 Astaxanthin in this dietary supplement from Dr. Mercola® may combat inflammation‚ relieve joint pain‚ and fight fatigue as well. It could potentially reduce proliferation of harmful cells in your body and promote cardiovascular wellness. Astaxanthin reportedly boosts immunity. Omega-3 fatty acids‚ with Alpha-Linolenic acid (ALA)‚ reportedly build cell membranes in the brain‚ keep away autoimmune conditions‚ and ease joint pain. 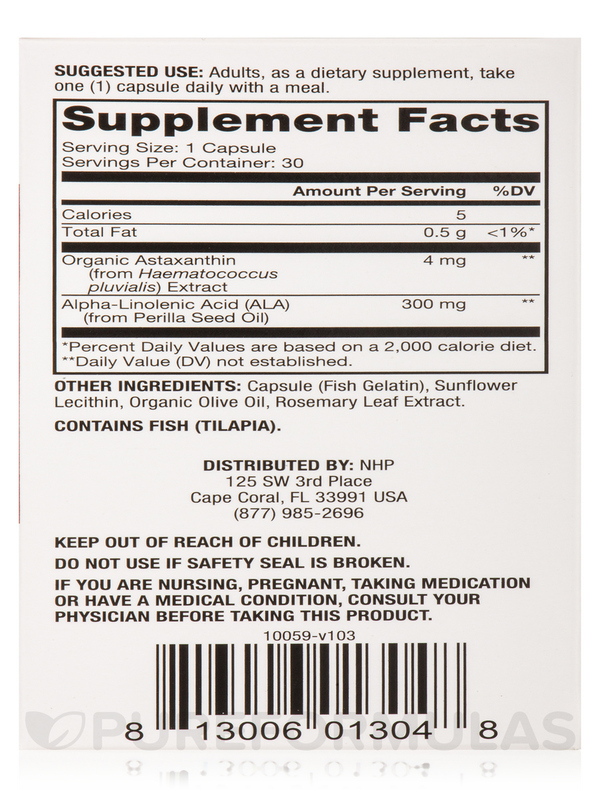 Omega-3 fatty acids in Astaxanthin – 30 Licaps™ Capsules from Dr. Mercola® may also support a healthy mood‚ promote cognition‚ and ease respiratory conditions. 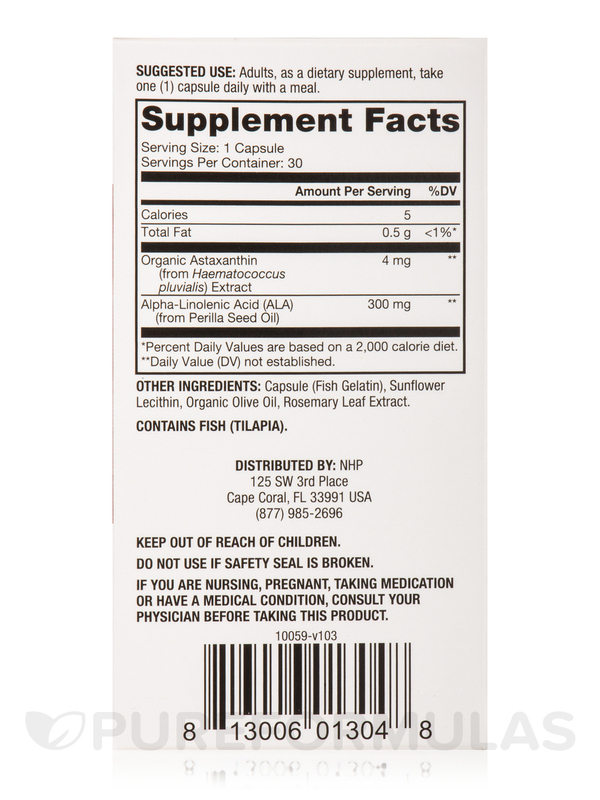 Other Ingredients: Capsule (fish gelatin)‚ sunflower lecithin‚ organic olive oil‚ rosemary leaf extract. 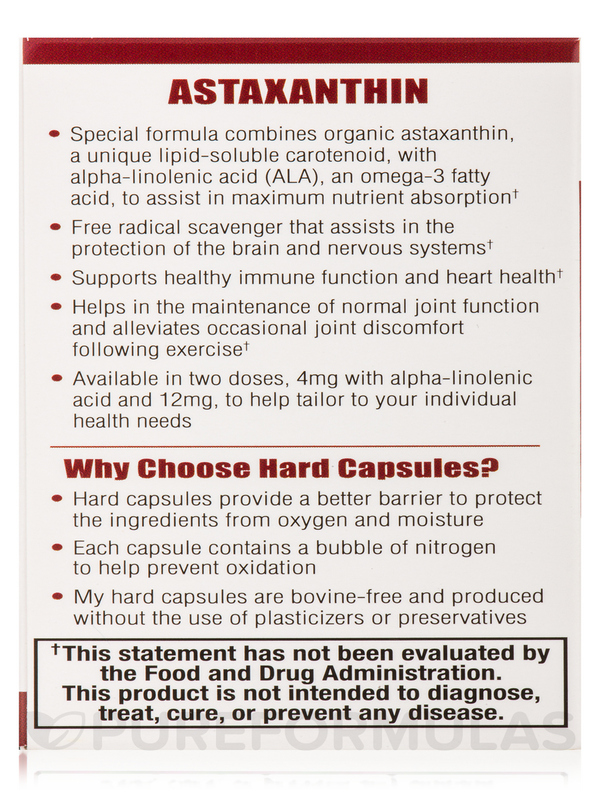 Adults‚ as a dietary supplement‚ take one (1) capsule daily with a meal. Allergen Caution: Contains Fish (Tilapia). 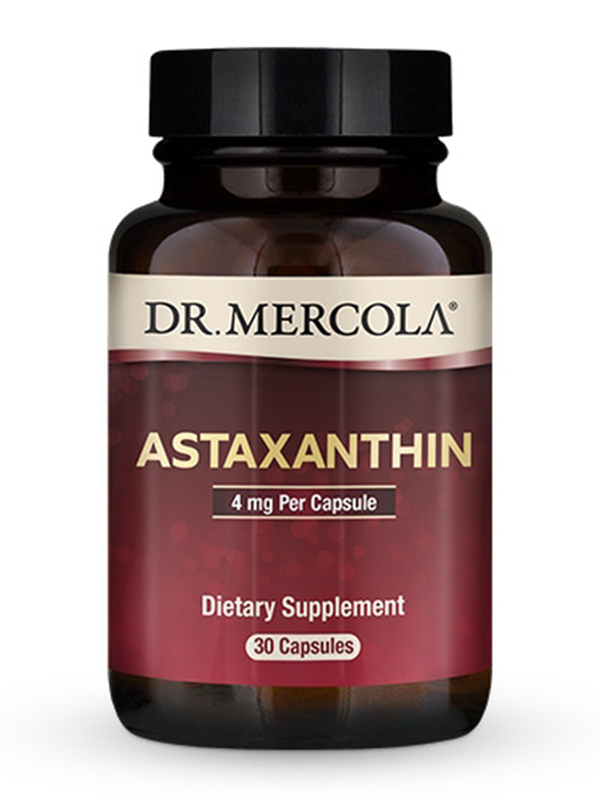 Astaxanthin by Dr. Mercola is a great product at a great price! When I try to order this item, a pop up keeps saying it is not available in the amount I wish to order. Are you sold out of this item? If so, when will it be back in stock? Hi there Jolene. As of right now we only have 1 in stock.